The BWC Excel 10 is a modern 7 meter (23 ft) diameter, 10 kW wind turbine designed for high reliability, low maintenance, and automatic operation in adverse weather conditions. In October 2008 the Excel 10 was upgraded to a more efficient Powersync II inverter. 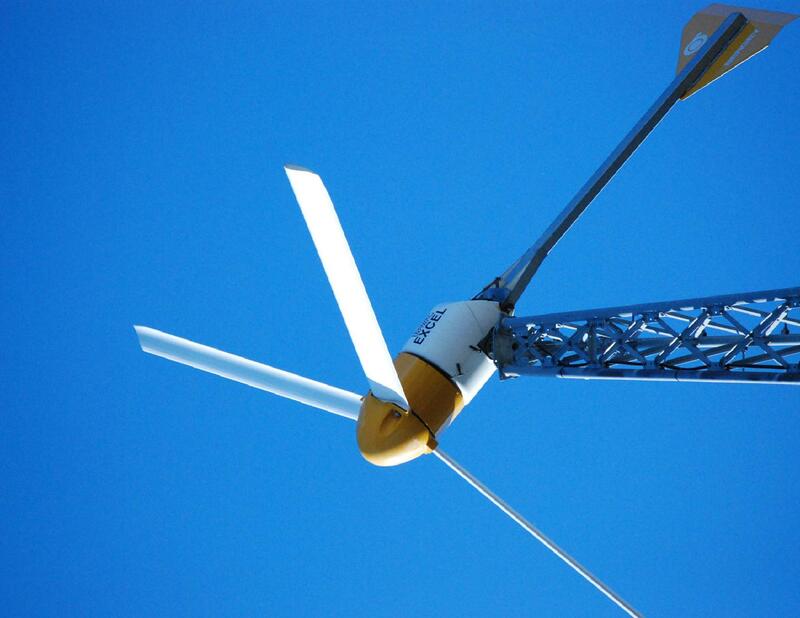 In July 2009 the Excel turbine was upgraded with a more powerful alternator and longer blades. Performance has been improved by an average of 25%. Download 12 kW Powersync II Manual. 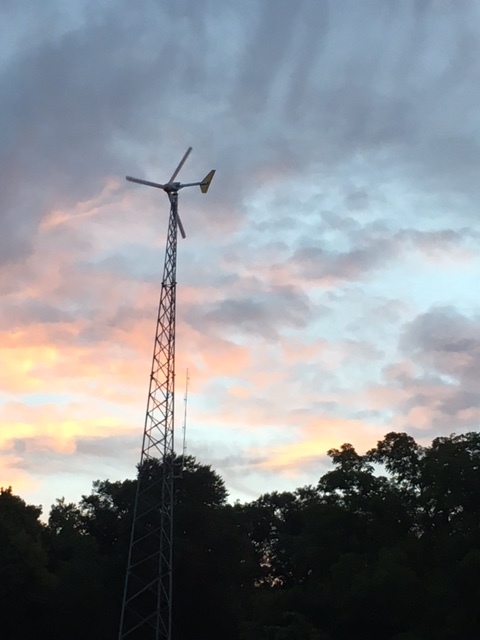 The Excel 10 is one of two wind turbines to have achieved the Small Wind Certification Council (SWCC) certification to date. The SWCC is an independent organization that assesses and issues certificates and consumer labels for the performance and safety of small wind turbines in accordance with criteria established in the American Wind Energy Association (AWEA) standard. Download Excel 10 SWCC Summary Report. The Excel 10 complies with the microgeneration certification scheme (MCS) which is the European standard for technologies used to produce electricity and heat from renewable sources. MCS is an EN45011 Scheme focused on ensuring the quality of renewable technology installations and products. Download Excel 10 MCS Summary Report. The BWC Excel 10 was introduced in 1983 and it has been installed at over 1,800 sites around the world. In July 2009 the warranty on the Excel 10 wind turbine was increased to 10 years – the longest in the industry. Download Excel 10 Warranty Statement.